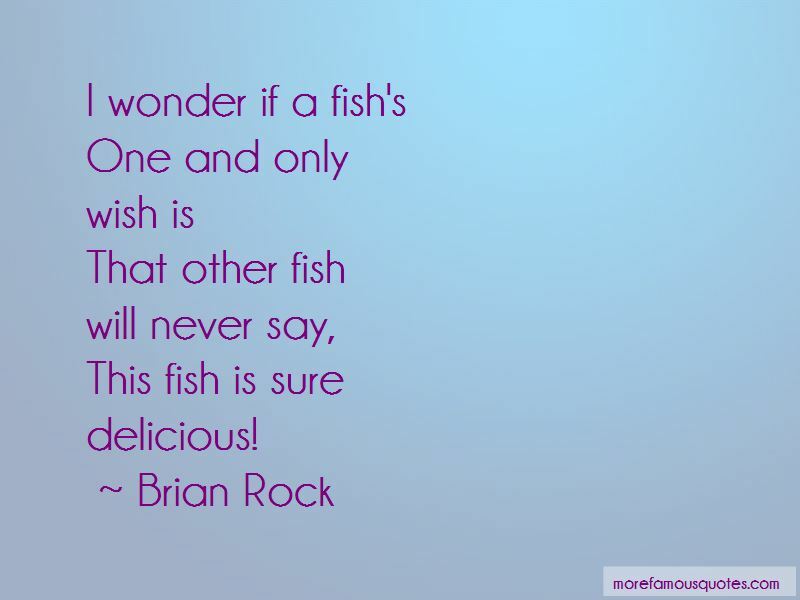 Enjoy the top 2 famous quotes, sayings and quotations by Brian Rock. “If insanity is defined as doing the same thing over and over and expecting different results - then success is insanity squared! 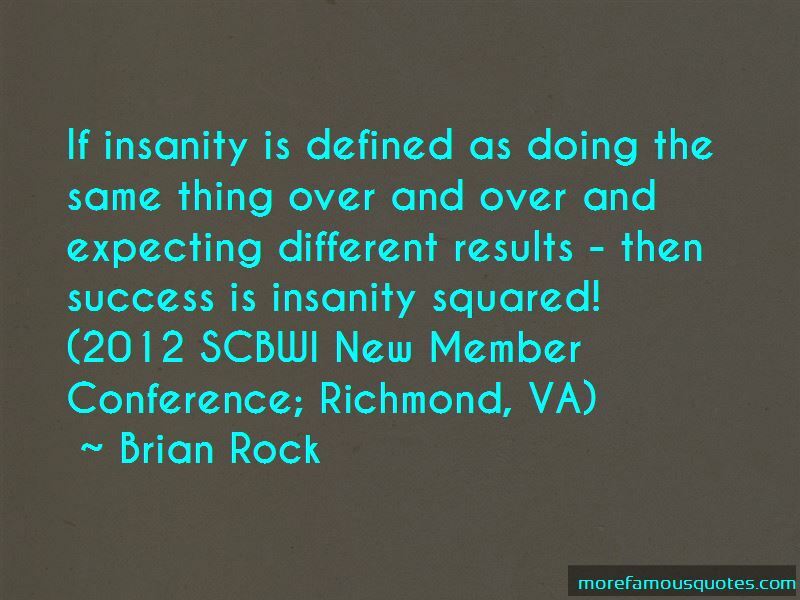 If insanity is defined as doing the same thing over and over and expecting different results - then success is insanity squared! This fish is sure delicious! Want to see more pictures of Brian Rock quotes? Click on image of Brian Rock quotes to view full size.